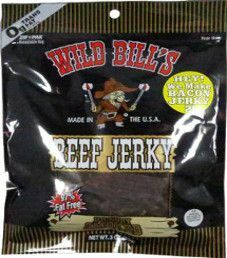 This will be the second review for Wild Bill’s hickory smoked beef jerky, which includes a live taste review. This 3 ounce/85 gram bag was purchased at a Wawa gas station in Kearny, New Jersey, in December 2014. 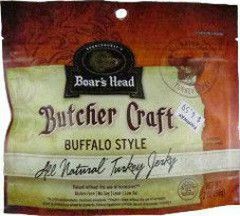 The first review on Boar’s Head will be on a 2 ounce/56 gram bag of their Buffalo Style turkey jerky. This bag was purchased in December 2014 at a Fairway grocery store in Woodland Park, New Jersey. 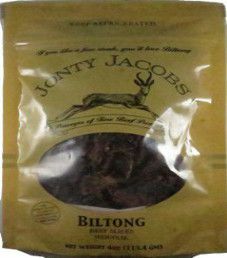 The first review for Jonty Jacobs will be on a 4 ounce/113.4 gram bag of their original flavored beef biltong. This bag was kindly submitted for review by co-owner Camran St Luce. 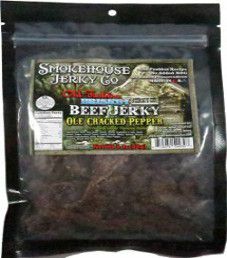 The first review for the Smokehouse Jerky Co. brand will be on a 3 ounce/84 gram bag of their ole cracked pepper flavor. This jerky was kindly submitted for review by Trent Levinson from Tender Heifer Snack Co. 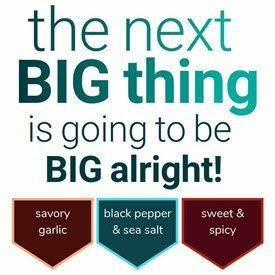 The first review on Steve’s PaleoGoods Jerky will be on a 1.25 ounce/35 gram bag of their original flavored grass fed beef jerky. 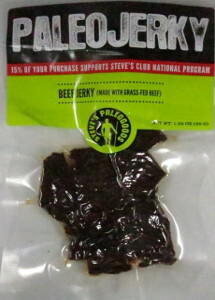 This jerky was graciously submitted by the Steve’s PaleoGoods team.